L-R La Roche-Posay Serozinc, Cicaplast, Effaclar Duo+, Effaclar A.I. I went to town on La Roche-Posay beauty products I can’t get here (or get here easily). I started off with Serozinc, a zinc sulfate toner, than my skincare guru Caroline Hirons recommends. 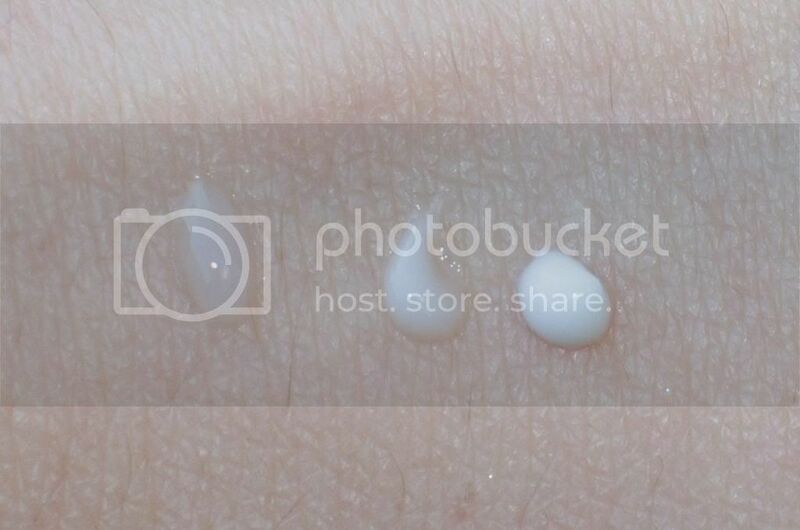 Next up is Cicaplast, which helps accelerate epidermal repair. I thought it might be good for areas that are healing from acne. I also decided to pick up the European version of the Effaclar Duo, to see what the differences were firsthand, and they’ve been upgraded to Effaclar Duo+. And I also went in for the Effaclar A.I., which is supposed to be for more targeted treatment. 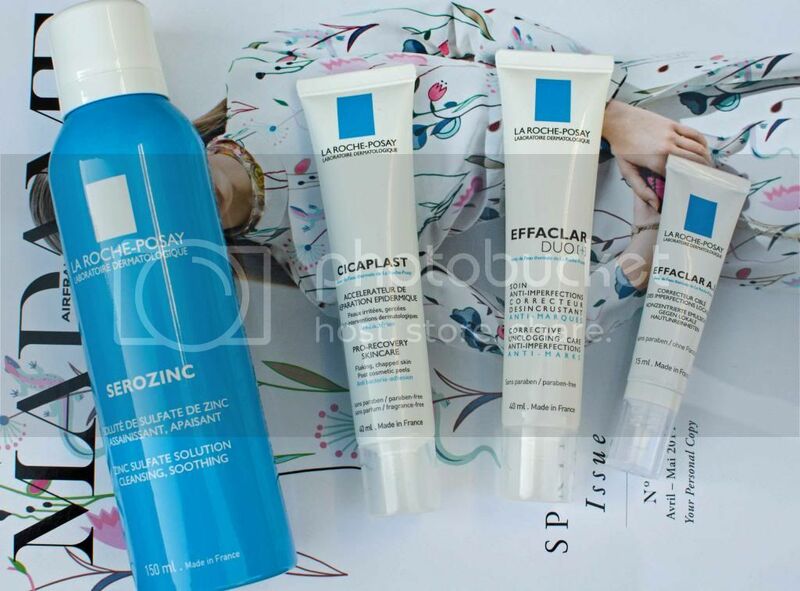 L-R La Roche-Posay Cicaplast, Effaclar Duo+, Effaclar A.I. Here’s what the consistency of each looks like. Rounding out my La Roche-Posay haul, I bought the very well spoken of Cicaplast lip balm. If the regular one is supposed to help epidermal repair, then using that on your chapped lips sounds like a good thing to me! 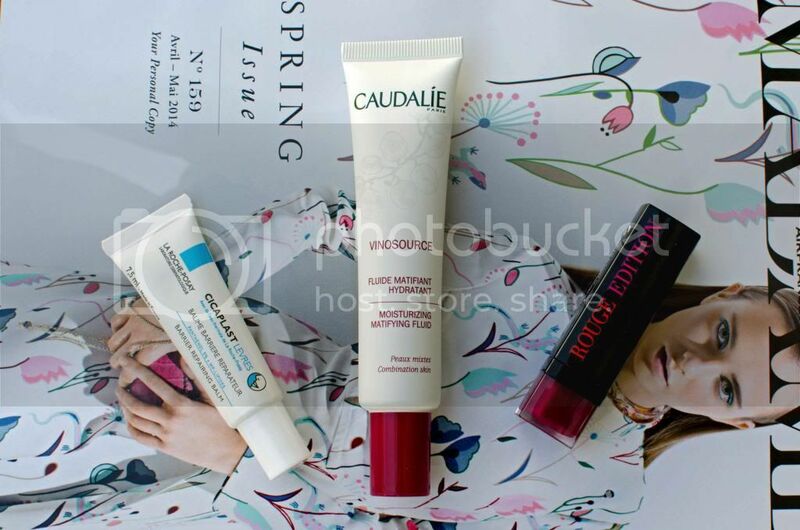 Even though I now have the great Innarah moisturizers, the Caudalie Moisturizing Matifying (sic) Fluid is something I had been using from samples and liked, and thought it might be good to have something a bit lighter for the summer. 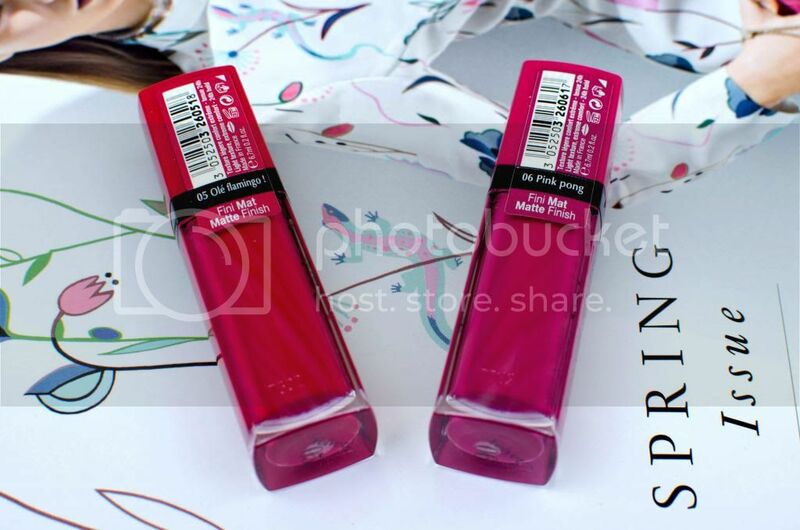 And though it’s definitely not a spring/summer color, I’ve been dying to get my hands on Bourjois Rouge Édition in 36 Pourpre Jazzy ever since seeing it in action here. Next up are the Nuxe products I picked up. 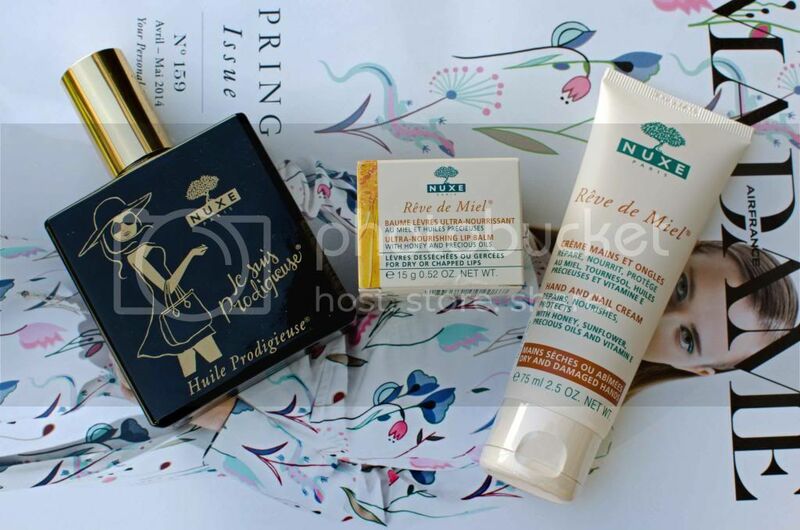 I’m not a big body oil person, but everyone and their mother has talked about Nuxe Huile Prodigieuse, and when I saw the adorable collector’s bottle, I couldn’t resist. It’s multipurpose, so it’s not just for skin, and it smells delicious, so I have no regrets. (I didn’t get the sparkly one. I know it’s subtle, but shimmery skin just seems way too 10 years ago for me.) I also picked up another Rêve de Miel lip balm while it was cheaper, and went for the Rêve de Miel hand cream as well, after my friends in Nice made me smell theirs. So that wraps up the pharmacy edition of my Paris haul. Stay tuned for the high-end edition that will be forthcoming shortly, as well as individual reviews. AND I picked up some pharmacy items for a giveaway, so I’ll be announcing that soon. Watch this space! Do you ever watch Love It Or List It Too? The one with Jillian and Todd, instead of David and Hilary? Anyway, I often think of you when I see Jillian because she frequently wears adorable brightly colored lips, often hot pink. 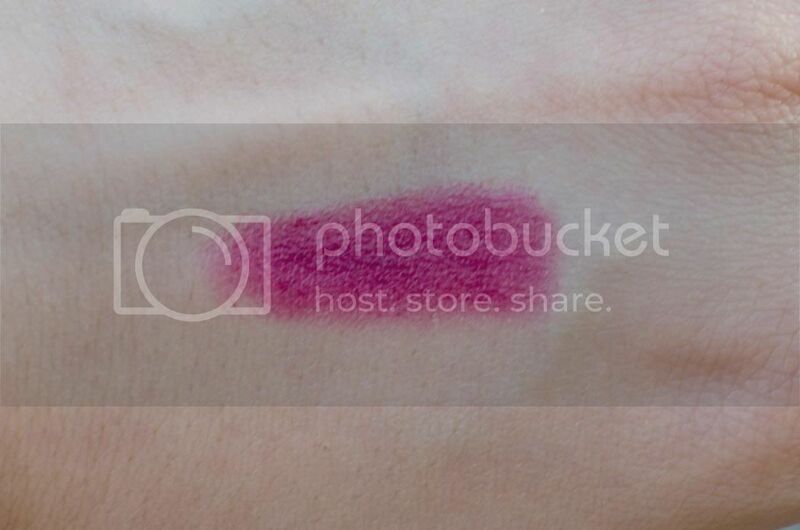 The two liquid shades you swatched above totally look like what she would wear. 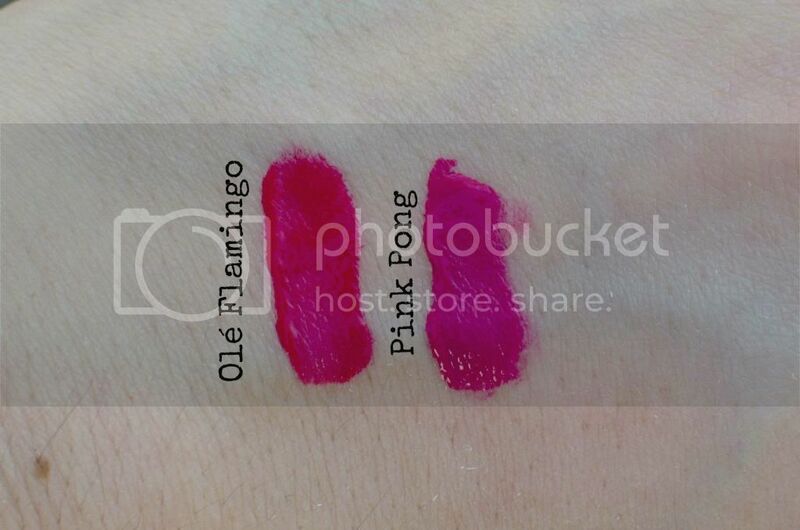 Are they both matte? They look shiny on your hand. I've seen maybe one or two. I mostly see the other one. I'll have to pay attention the next time that one is on! 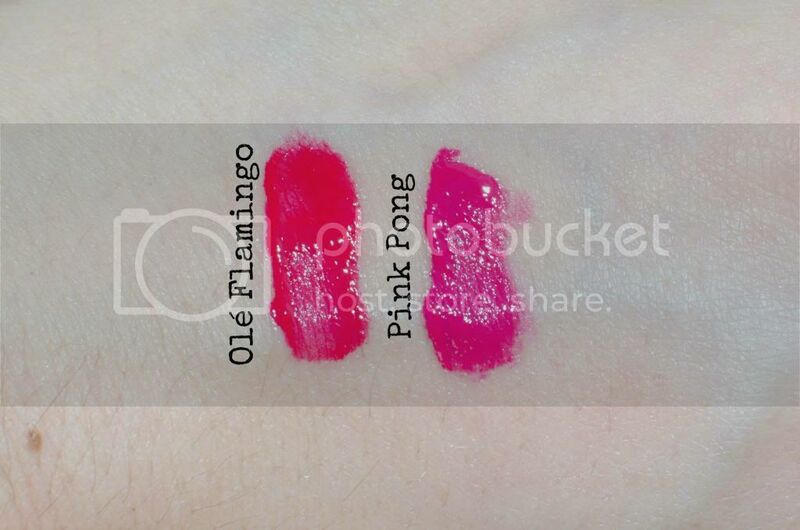 They do dry down to a matte finish–those were freshly swatched, so they hadn't quite dried. I wish Bourjois was more readily available here. 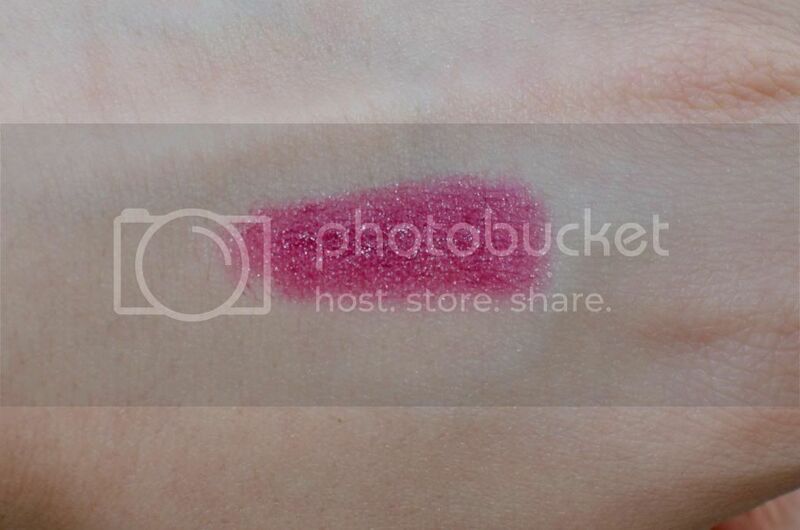 Such pretty lip goo.